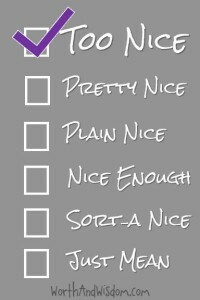 Are you a nice girl – tired of being “too” nice? find yourself pulled in a thousand different directions? find yourself getting resentful because others don’t understand you – or even try to? do things for everyone else, and seem to get nothing in return? wish you could tell people how you feel? wish sometimes you KNEW how you feel? Then you are ready to practice setting healthy boundaries! It’s time to STOP giving yourself away. It’s good that people need you, but they don’t need to use you up in the process. When taking care of yourself becomes your lowest priority, you are going to end up feeling burned out, resentful, frustrated, and feeling isolated. You may have tried to set boundaries in the past, but maybe they sounded really mean, or awkward, or 2 minutes later, you found yourself taking it back! You can take care of yourself without feeling selfish! You can say no without feeling guilt or shame! Setting boundaries with others is a skill, and like any skill – we must learn the tools and practice. We have to become aware of our energy drains and boundary violations; we have to learn new actions to take and how to speak our needs; and we must give ourselves permission to make mistakes, and to have boundaries! no more than 21 women. Turk is just keeping it warm for you! The workshop is held in a private Facebook group, with access only available by approval. It is a safe space, free from judgment and criticism, where we can spill our worries, laugh in recognition, and practice being ourselves fully. The workshop will run July 06, 2015 – July 26, 2015. While I will be posting and commenting once a day, the group and activities are available 24 hours a day, and you can participate at all times. Videos and exercises are completed when convenient for you, so carving a plan of “class time” will be essential for your value. You choose what you would like to share with us, and when you would like to share it, at any time within the group. The more you participate in the group, the more you will get out of it. 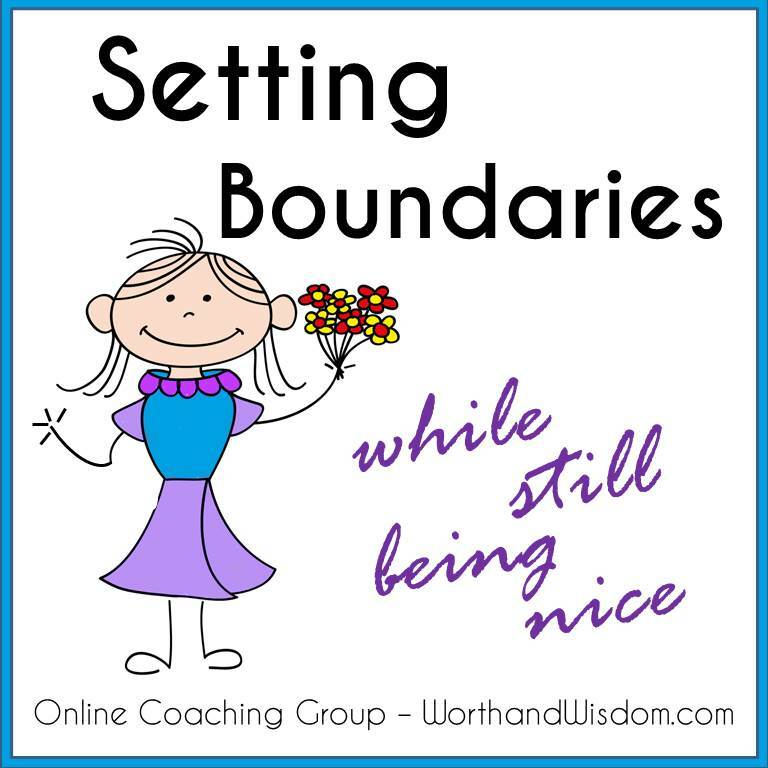 Each week of the workshop we discuss the concepts needed to establish healthy boundaries. The first step in any healing and learning process is becoming aware of where we currently are, and what we want to learn or heal. We will look at the situations that are draining you, identifying where the sore spots are, and what areas can change. We even analyze how protecting and rescuing others can cross a boundary. In order to make any changes in our lives, we have to take action. We can be aware of all kinds of things, but unless we take steps to heal and learn new skills, we will get stuck just living in the same routine. We will discuss and practice new techniques to strengthen your ability to set boundaries without being mean. We need to give ourselves permission to set boundaries, to have needs that are important, and to let go of the feelings of guilt or shame attached with taking care of ourselves. 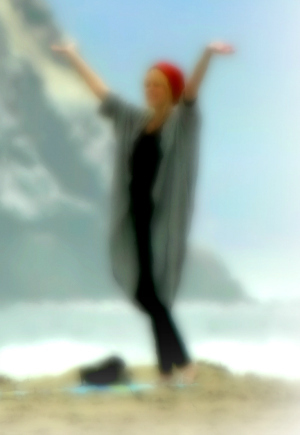 We will discuss letting go of the expectations of others, and practice HOW to do it. And we also give ourselves permission to be awkward through the process. We will share our struggles, get inspired to take chances, step outside of the comfort zones, and cheer each other on as we practice and learn along the way! You choose what you would like to share with us, and when you would like to share it, at any time within the group. The more you participate in the group, the more you will get out of it. Each day I will give a new coaching exercise – questions and reflections related to our weekly topics to help you process where you are with your own boundaries. We will learn together new skills, practice letting go of old limiting beliefs, and cheer each other on through the process. We will all be able to add topical inspiration, motivation, and encouragement to the group to create a fun and safe space for being our authentic selves. Click this button to reserve your spot in the workshop today! Only 20 spots available. Special Note: My work has a spiritual foundation, but not necessarily a religious one. I believe one of the main steps we need to be able to extend the grace to ourselves and others as we learn and practice boundaries is through a connection with our higher power (I use the terms God, Spirit, Creator), and that will be a concept discussed in the group. 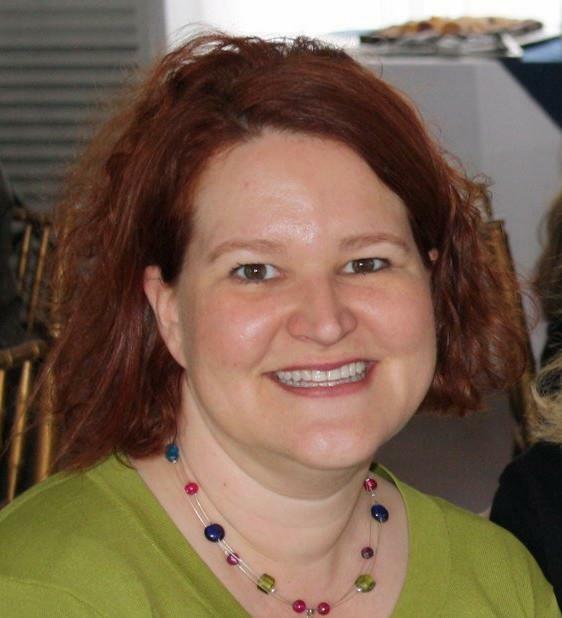 Although initially skeptical about the on-line environment as a platform for a group, Christine was able to perfectly balance our comments and reflections, while guiding us collectively through the process of healing from hurt and shame and learning to reframe my responses. Excellent facilitator, superb coach and direct motivator, Christine and her group on Knowing My Worth was well worth the small fee. I really feel equipped and empowered after taking this workshop! ~ Jill B. Because this is in a group setting, I am able to discount the coaching services – drastically – while still giving personalized attention! You will have 3 weeks of daily coaching with me, videos and exercises, inspirational memes, quotes, motivations, and support from peers, all for the price of a single coaching session – $99 USD. Registration fees are payable through my PayPal cart (no need for a PayPal account) – you can use any checking or credit card account. 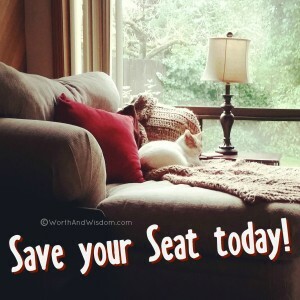 Don’t delay – get your seat today! For the first 10 registrations! Waiting to register may cause you to lose a spot, and I’m not sure when I will run this workshop again. So just to add another little incentive for registering TODAY, if you sign up now, you will get a special bonus! 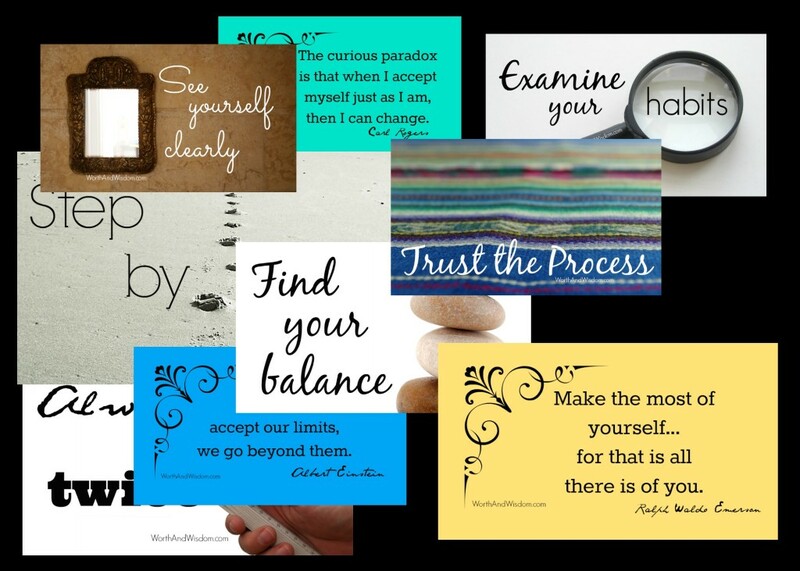 For the first 10 registrants, I have a special pack of 2×3 inch Inspirational Magnets – perfect to give you a boost anytime of day! 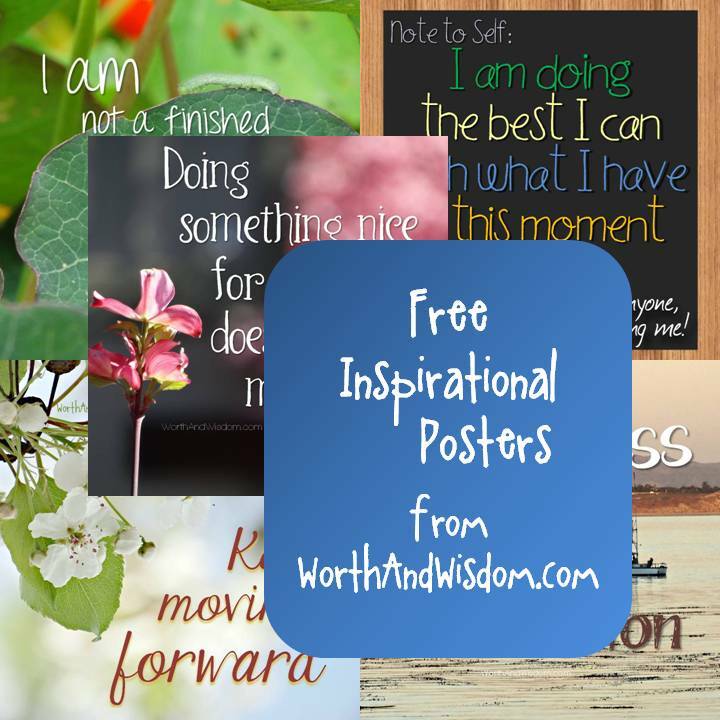 You will get a set of 7 randomly chosen quotes with and a few 3-word Wisdoms thrown in for good measure. I don’t know about you, but my fridge is covered with inspiration! I think you will love them – and they are my special thank you for being one of the first to register. If you have any questions, please contact me. Otherwise, if this fits your goals, sign up right now – because seats will go quickly! and change your thinking – change your boundaries – today! P.S. – Click here to read the Workshop Coaching Agreement identifying your rights and responsibilities when participating in this workshop.